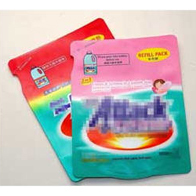 Detergent bag is one of our daily chemical packaging bags. 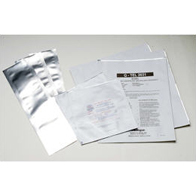 We also accept custom chemical packaging bag, cosmetics beauty mask & fertilizer heavy duty bags. 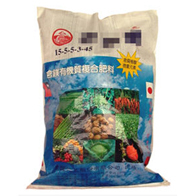 To make your products more attractive, we must be your best choice. Welcome to contact us directly for more details. 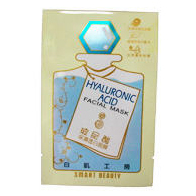 © 2015 Kung Long Hong Co., Ltd.